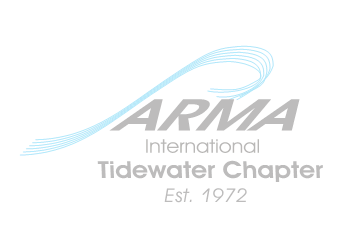 Meeting Announcements - Tidewater Chapter of ARMA Inc. 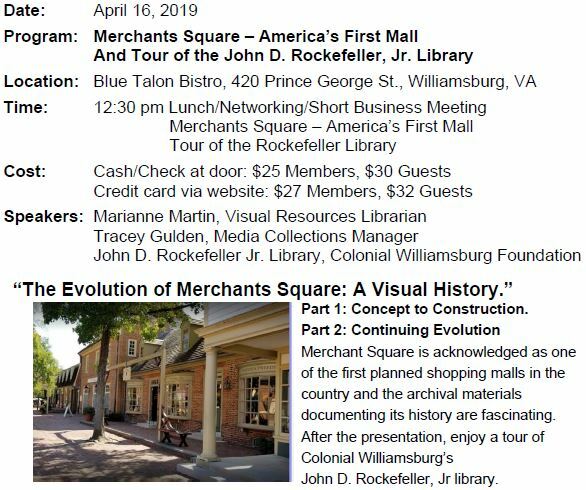 Please RSVP for the meeting. Register by April 12, 2019. ​If you RSVP and cannot attend, please cancel your reservation by noon on Fri 04/12 to avoid being billed for your meal. Thank you!